For me a piece of jewellery is something special, especially a piece in silver. 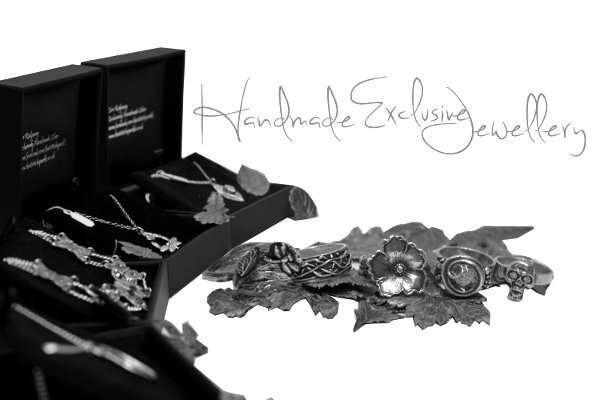 I love creating beautiful pieces of silver jewellery from your story or your memories that can be treasured forever. You talk to me about what you would like to say with your gift or piece, and together we can design something just for you or your loved one. 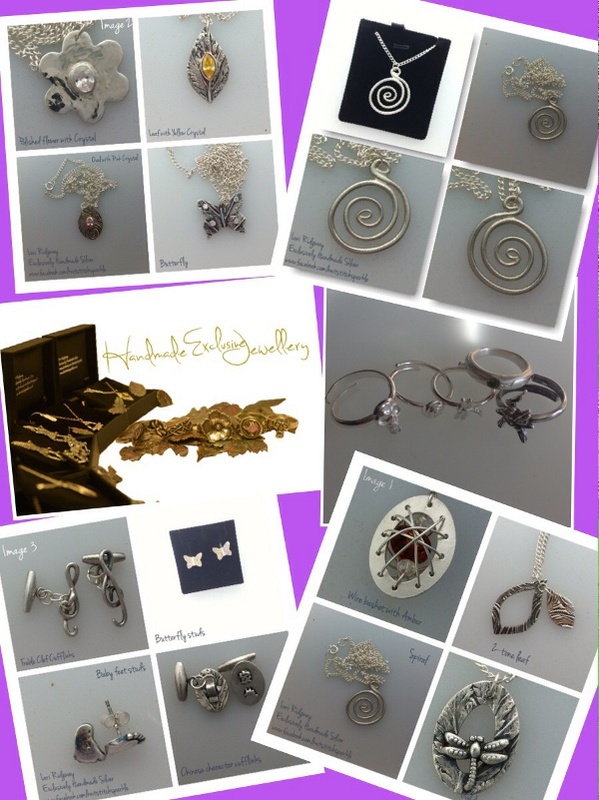 I also have ready made jewellery and an Etsy shop you can purchase jewellery from. 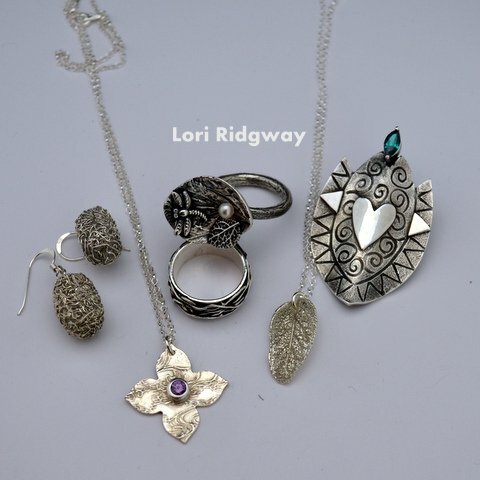 I also run workshops to teach you how to make the silver jewellery for yourself from the silver clay. There are a selection of planned workshops or you can contact me to set up your own. How about making your own wedding rings?, or a mother/daughter or father/son workshop to create something lovely for each other or someone else while spending some quality time together. My workshop is in the Staffordshire countryside, it is a very peaceful setting in a barn on a farm, and tea and cake is always provided. 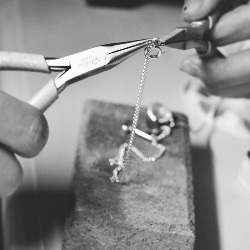 Silver clay is a fairly new method for making jewellery, and is a by-product from industry, all the tiny bits of silver left over in the process are collected, cleaned and mixed to create a clay. This clay can then be moulded, carved and have all manner of textures added to create an infinite variety of beautiful silver jewellery. Please browse my shop for ready made, unique pieces available now for that thoughtful gift, or get in touch with your individual design requirements.